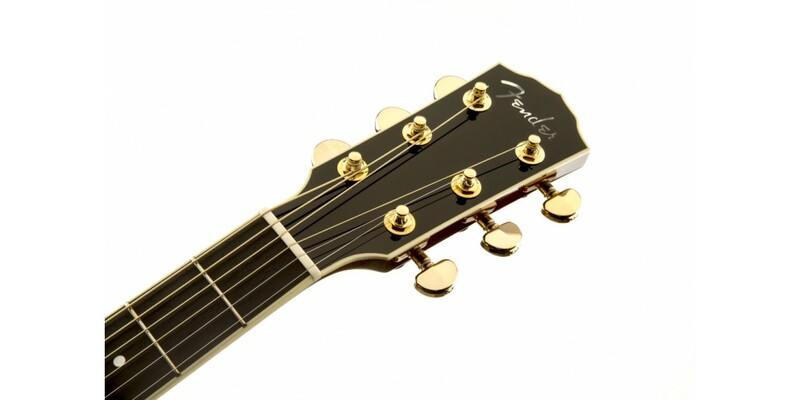 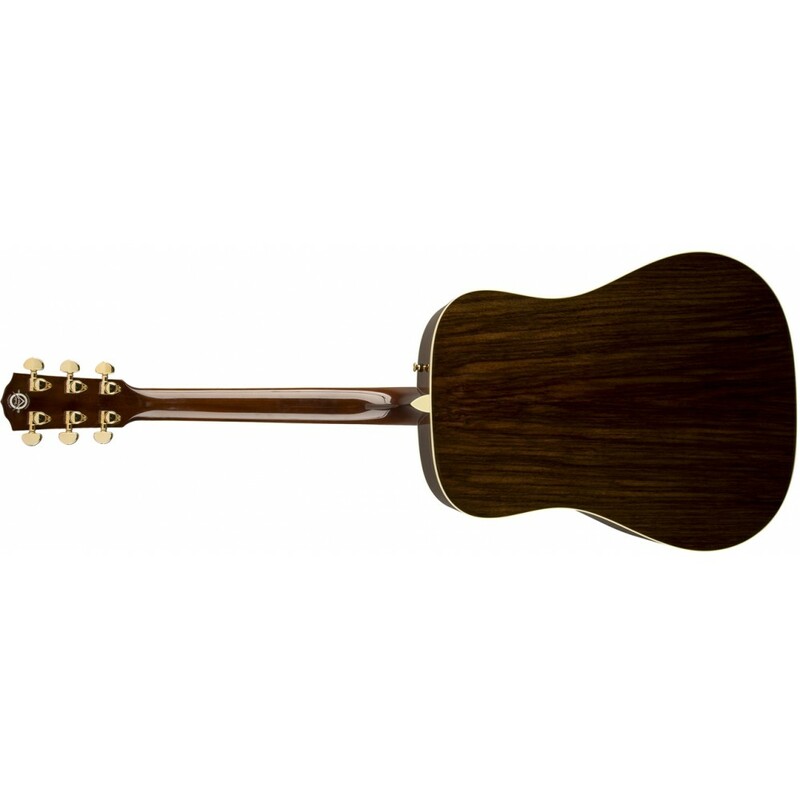 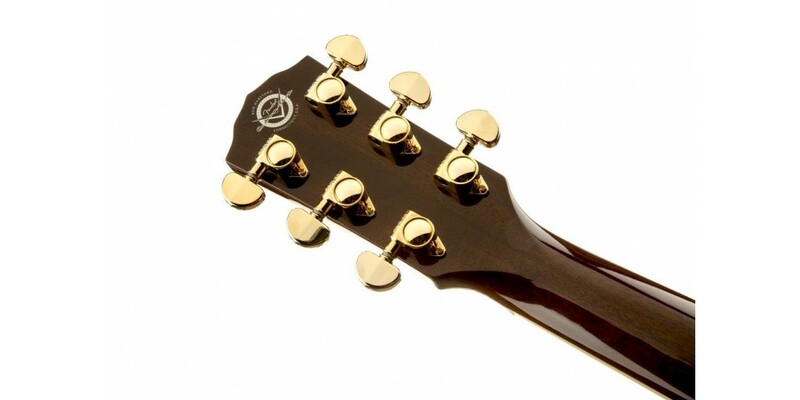 Special Note: Each guitar will be opened and receive a full personal QC inspection inspection from both the owner and shipping manager prior to shipping. 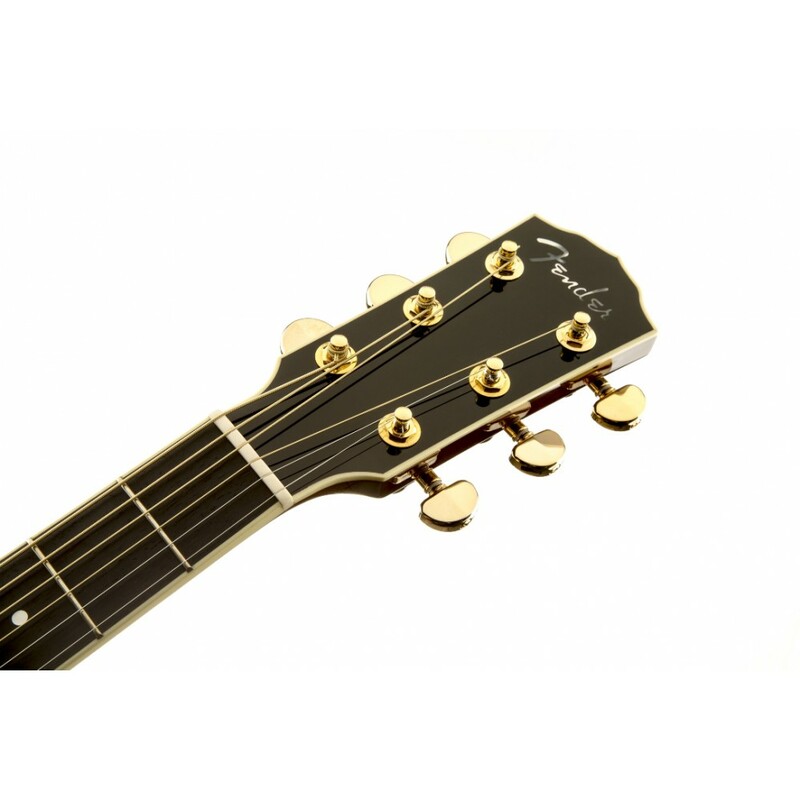 These guitars are in limited supply. 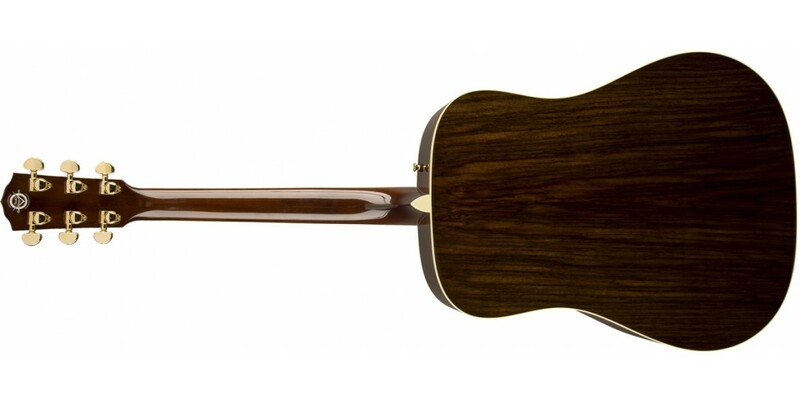 We were told only a small handful maybe less than 10 of any model or less had ever shipped out from Fender, and our supply is about the same which is all that is left and no more will be made. 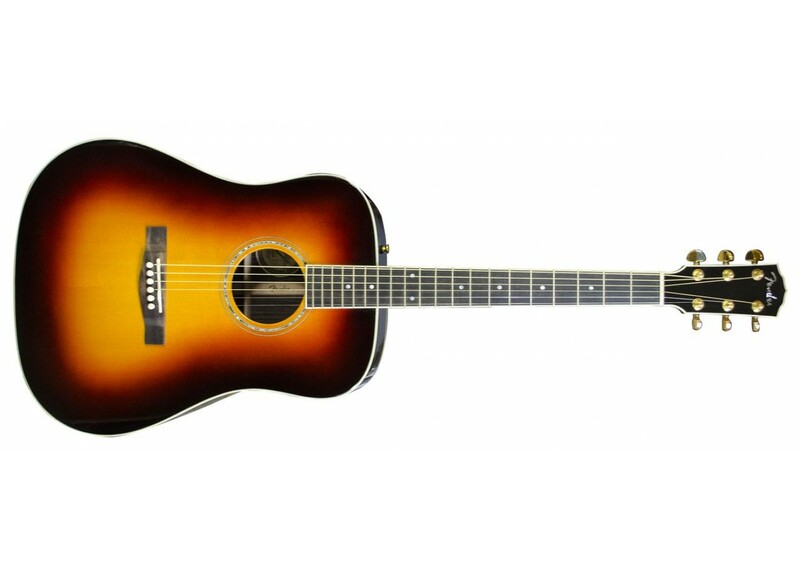 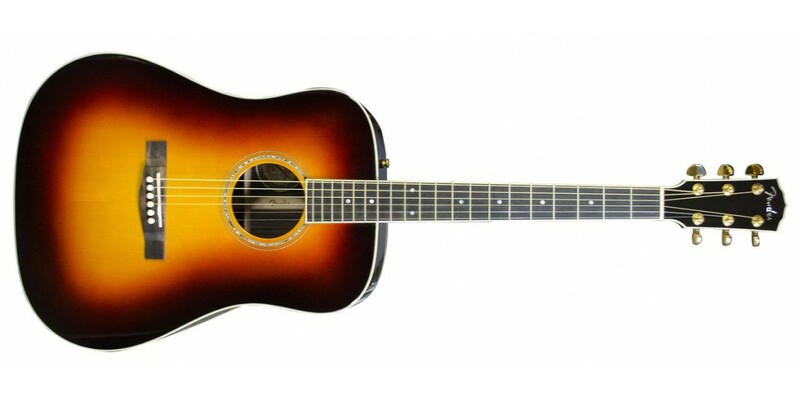 Created by experienced luthiers in a limited quantity at the Fender® Acoustic Custom Shop, the TPD-2 is available in Natural and Three-color Sunburst finishes and is designed for professional guitarists who require the ultimate in tone and feel. 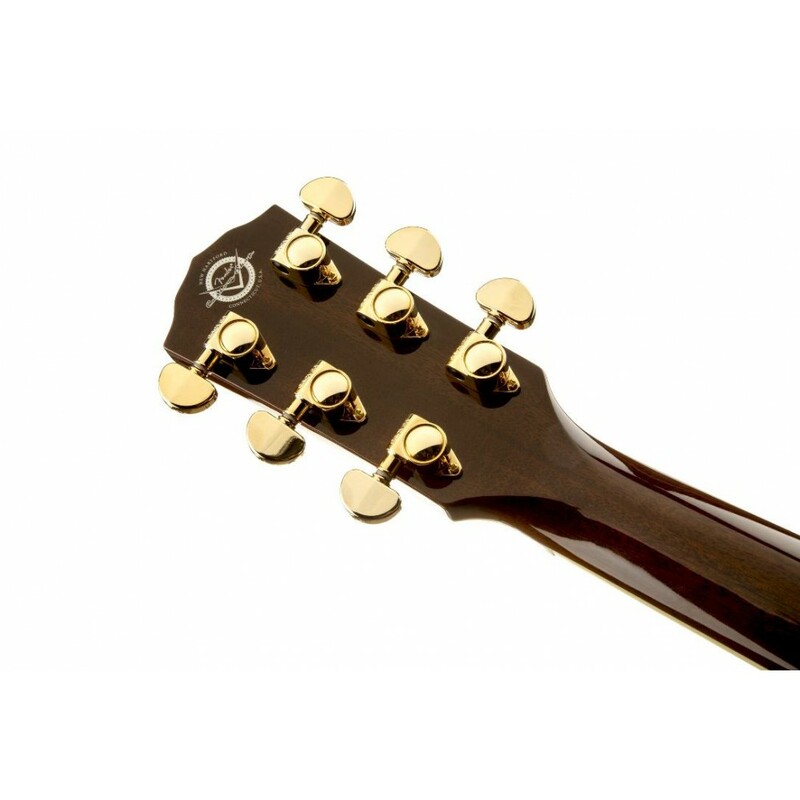 Every detail of the TPD-2 comes from a painstaking process of hand-selecting matched woods and well thought-out components, including a fine AAA Sitka spruce top and master-grade solid rosewood back and sides. 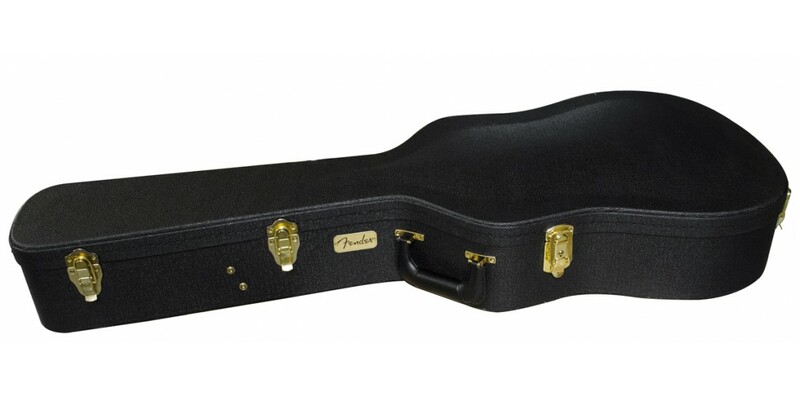 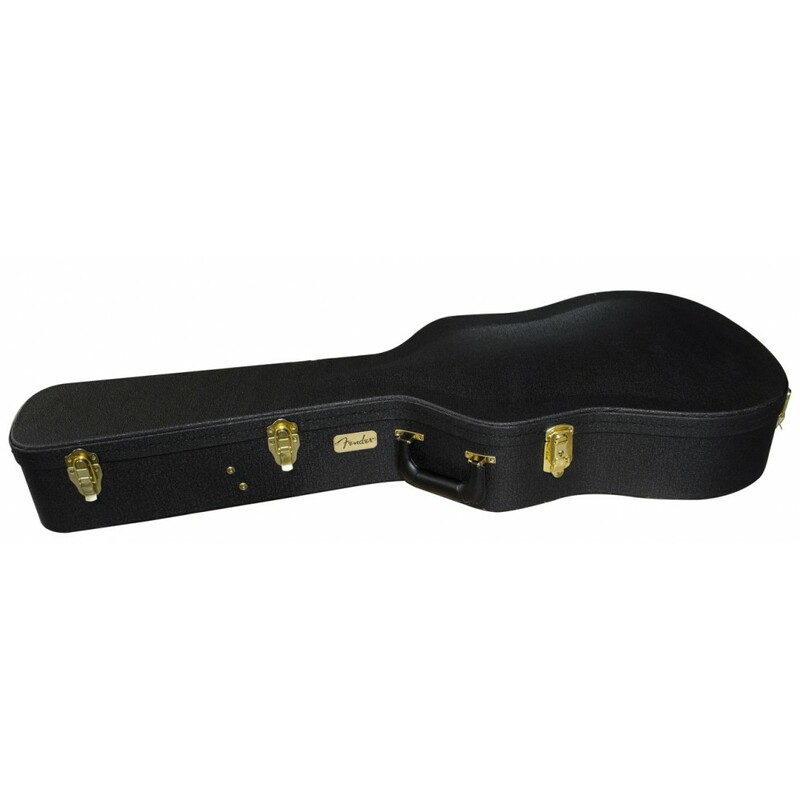 Includes deluxe hard-shell case, deluxe leather strap and certificate of authenticity.